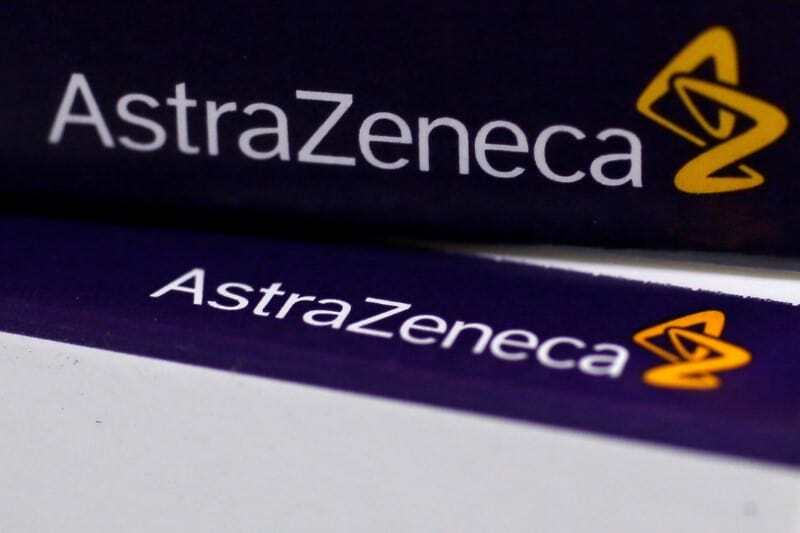 (Reuters) – AstraZeneca’s first respiratory biological medicine Fasenra failed to meet its main target in a second clinical trial treating patients with moderate to very severe chronic obstructive pulmonary disease (COPD). 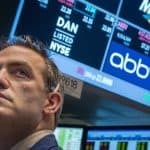 The drug is currently approved as an add-on treatment for severe eosinophilic asthma in the United States, the European Union, Japan and several other countries. Fasenra failed to meet its target in the final-stage trial, named Galathea, this month.